Whether driving at night or motoring in the rain, fog or snow, one of a car’s most important safety features is its lights. The headlights in particular are a vital component for keeping drivers secure on the road. They dictate the view of the road ahead and surrounding environment, and help other road users see the approaching vehicle. But as cars age, so do their bulbs. And nobody can have failed to notice that lighting technology has raced on over the past decade. 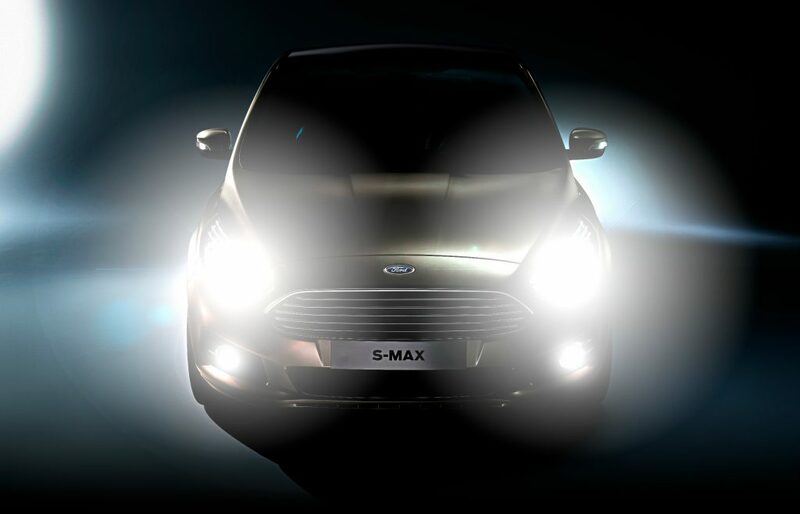 The latest cars have ultra-bright LED lights. These can often make traditional halogen bulbs seem no more effective than a candle in a lantern. If you’ve found yourself cursing your car’s lighting performance, or felt a pang of envy as you’ve shielded your eyes from other cars’ dazzling headlights, there is, ahem, light at the end of the tunnel. Upgrading a car’s headlights is one of the simplest maintenance jobs drivers can tackle. It’s also highly affordable. And when you consider the safety benefits of changing a car’s bulbs for brighter items, it’s little wonder that sales of aftermarket bulbs are booming. Here’s how to do it. 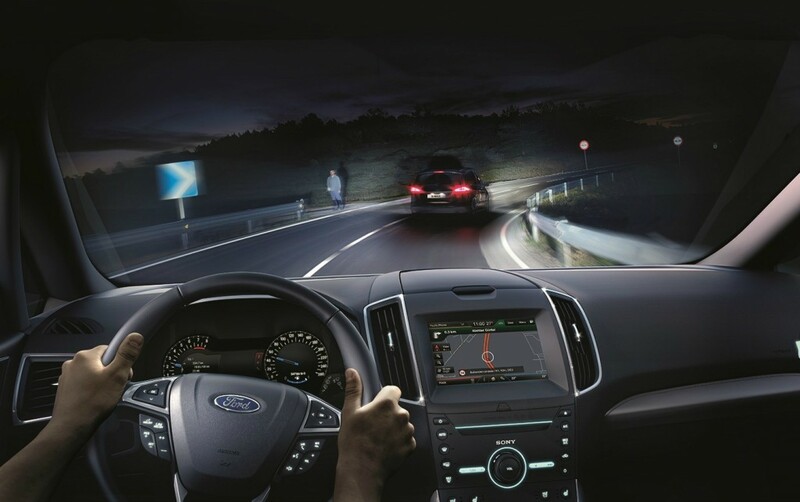 Glare-free headlamps which prevent drivers being dazzled by on-coming lights could be on a car near you in the very near future. In the 70s, the Manfred Mann hit Blinded by the Light could be heard coming from cars all over Britain. More recently, the song’s chorus has been adopted as a protest against super bright car lights.